Download V8 to install on this computer. 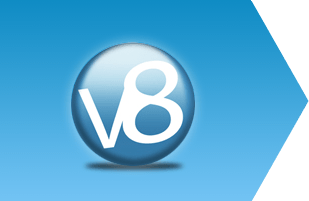 V8 installations will override the V6 or V7 versions of identical plugins. Waves V8 can not be installed on PowerPC (G4/G5) Macs.